Allow me to introduce you to one of the sweetest couples ever, Crystal and Mike! These two were so cute together and Pawel and I had so much fun hanging out with them exploring Big Bear and getting to know them better. We met up at Starbucks to fuel up before we headed out to a beautiful forest area. When we started planning the session Crystal was very clear that she wanted to do it in the mountains and we absolutely had to have some balloons! I'm so glad they were up for a little hiking and it turned out to be a perfect fit for them! I loved going through this session and seeing how these two interacted. Crystal and Mike are so meant to be, I just loved how he looked at her and made her laugh! 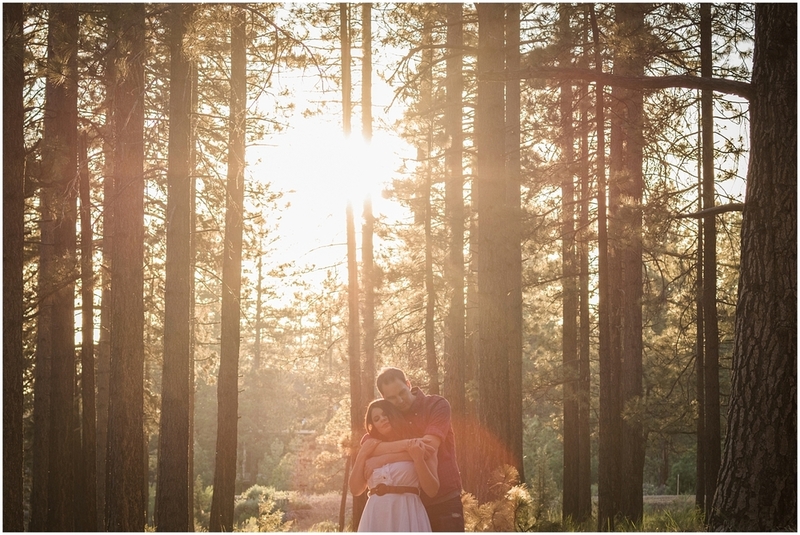 Pawel and I are beyond excited for their wedding this year and so honored to be their photographers!